The pros also create their podcast on Djpod. 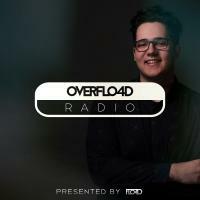 Find in this directory all the pros and who are on Djpod and... enjoy their podcast. Salut et Bienvenue sur ma page DJ PEDRO VS DJ DIMZO Ce DJPOD a été crée dans le but de vous partager plus facilement nos : EN AVANT PREMIÈRE !!! 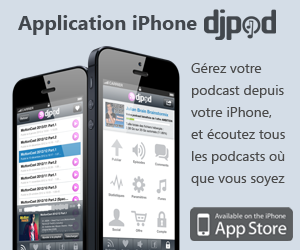 - REMIX - EXTENDED - TRANSITIONS - BOOTLEG - PODCASTS REJOINS DJ PEDRO VS DJ DIMZO !